The humble six times earnings at which the automaker trades implies a 40 pct fall in the bottom line. GM and Fiat Chrysler look worse. China’s wobbles, a peaking U.S. market and autonomous cars warrant caution. At least Ford is better prepared for a downturn than a decade ago. 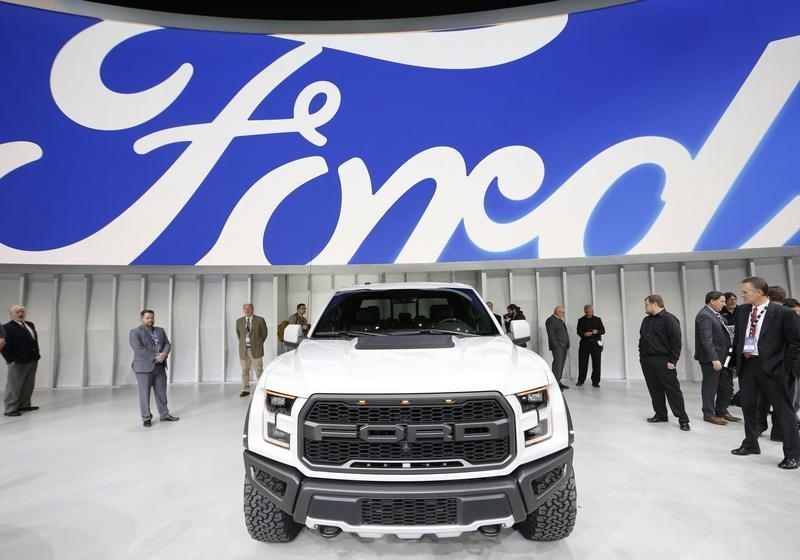 Ford Motor on Jan. 28 reported fourth-quarter net income of $1.9 billion. Excluding special items, core earnings of 58 cents per share beat the consensus estimate of sell-side analysts of 51 cents a share. Revenue of $40.4 billion also beat consensus estimates. Pre-tax profit was $2.6 billion, excluding special items, putting the pre-tax margin at 6.4 percent.